Insufficient interoperability among payment systems and blockchains is not a task of layer 2 solutions. Ensuring interoperability of separate ecosystems should take on a separate niche, namely layer 3. 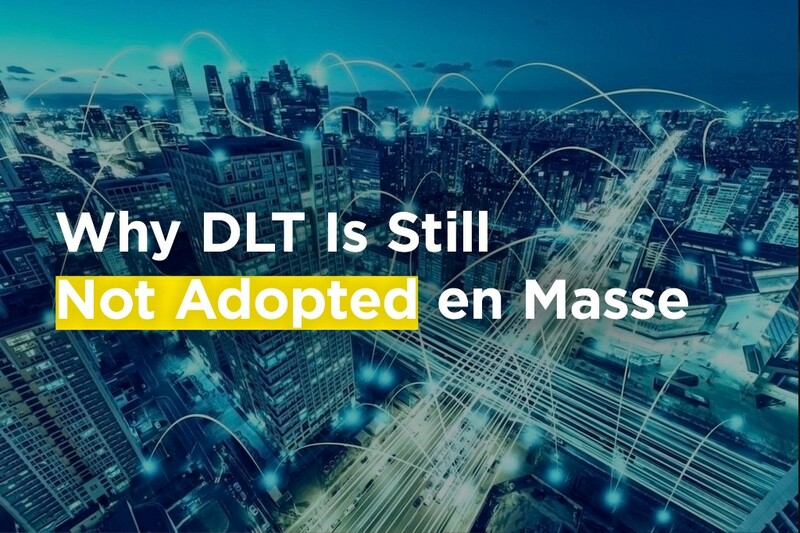 Why DLT Is Still Not Adopted en Masse was originally published in Hacker Noon on Medium, where people are continuing the conversation by highlighting and responding to this story. Next PostNext Why there is still no full-fledged Internet of Value?